According to Forbes,71% of consumers under 35 prefer to talk about something they have done or experienced rather than something they have purchased. As retail morphs from a product-based focus to experiential focus, shoppers see retail spaces as places they can learn new skills and build social networks. In the CRE world, we will continue to see creative lease language regarding acceptable uses. 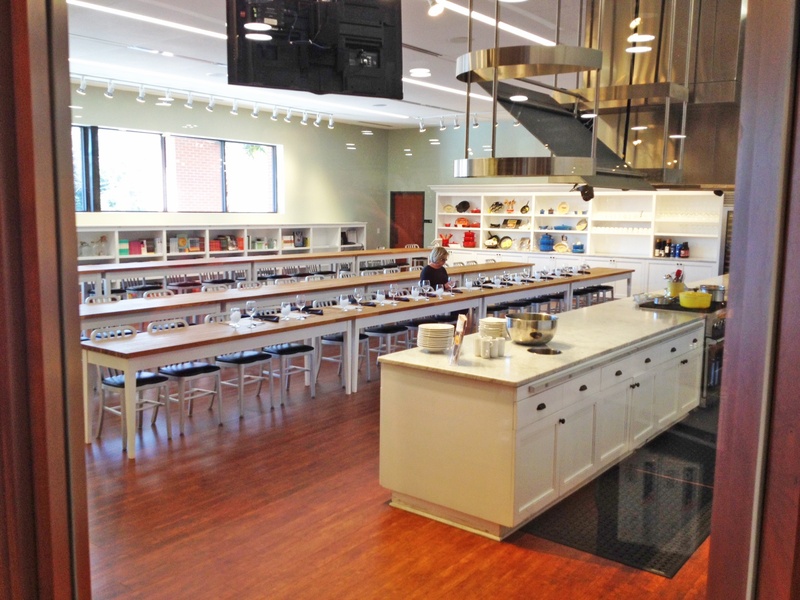 What once was simply a “retail store” may now be a classroom, sampling/testing space, showroom, or event venue. A retailers’ knowledge of the changing digital landscape has become paramount to their success. The path to purchase is no longer linear and could involve social media, an app, web-based research, in-store visit and online purchasing, in any order. As we consider the long term health of prospective tenants, strong financials are no longer the only criteria; we now find ourselves asking a new set of questions. Do they use an effective multi-channel marketing strategy? Are they providing a unique experience to engage customers in-store? Do they have a strong digital footprint and unique brand draw? Are they effectively blending content with commerce? Merchants who excel in these areas are set up to maximize sales; healthier tenants can create healthier shopping centers, and that can equal positive rent growth. 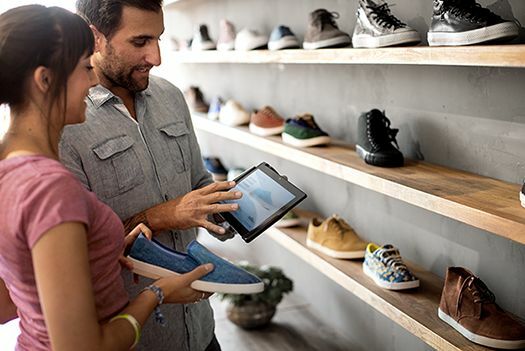 Today’s successful retailers are utilizing a new set of technology tools to improve business strategies and engage shoppers. From RFID tags that make inventory and loss prevention simple, to connected “field agents” (i.e. associates with tablets or other devices), these tools require a reliable high-speed internet connection. Other widely used new tools include updated point-of-sale systems, store traffic counters, beacon technology, interactive digital signage with motion detectors – the list goes on. As developers and shopping center owners, the easier we make it for merchants to stay connected, the more successful they can be. As we bring new merchants into communities, we can expect more shopper engagement with those tenants with platforms in place to improve their communities. Local shops like Rose & Remington donate proceeds to local women’s shelter, while national operators like Kohl’s have seen success with programs that donate portions of purchase prices to non-profit organizations across the nation. Despite forces of change affecting the retail world, there are plenty of companies that are poised to perform very well in the near future. According to Deloitte’s Retail Power Players session and presentation, companies that are expected to fare well in 2016 (according to their Q-ratio) include Nike, the TJX companies, Ross, and Tractor Supply Company. At Regency, we are excited to be a part of the ongoing retail evolution and look forward to assisting our retailers in achieving long-term success. 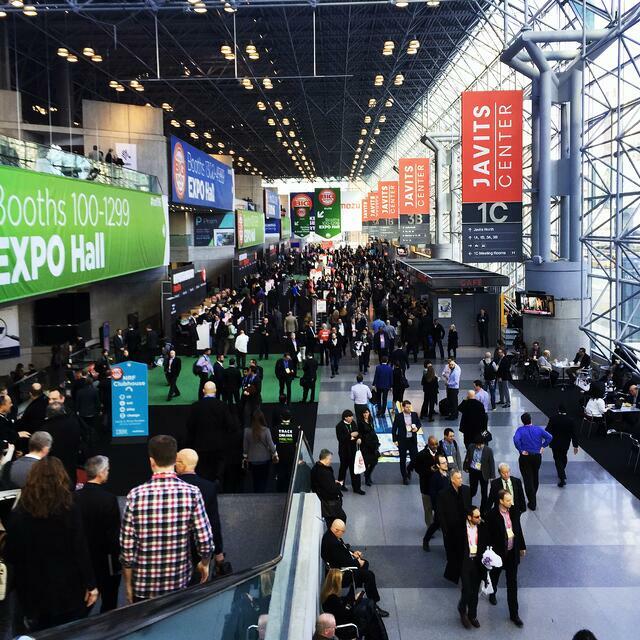 If you would like to catch up on some other NRF Big Show recaps, please check them out here.